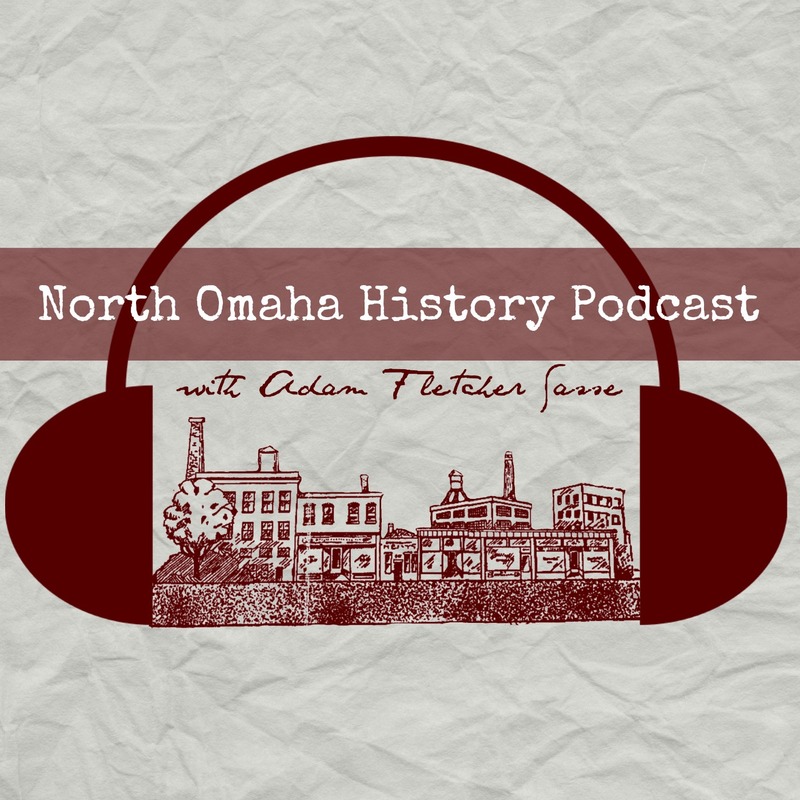 Along the tree-lined streets and fine middle and upper class homes of Kountze Place in North Omaha, the staff of Omaha’s Presbyterian Theological Seminary decided in the early 20th century to start a new university. For 30 years, the neighborhood was home to the eventual University of Nebraska at Omaha. This is a short history of that time, starting from the beginning. Even though its not about North Omaha, this story does read well! Posted byAdam Fletcher Sasse September 18, 2009 January 29, 2017 Posted in20th century, crime, Omaha, societyLeave a comment on Kidnapping Edward Cudahy Jr.